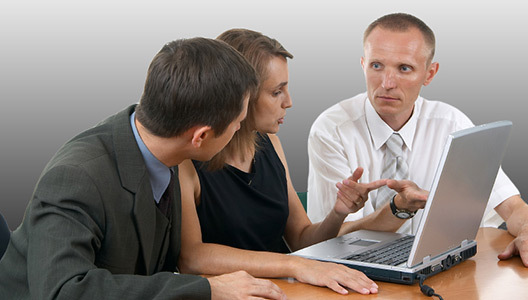 Our mission is to promote the wireless industry using our unrivaled RF safety compliance solutions that protect the public and workers, indemnify stakeholders from liability, enhance industry reputation and provide independent third party safety information that gives the public confidence in current and future antenna and wireless technologies. 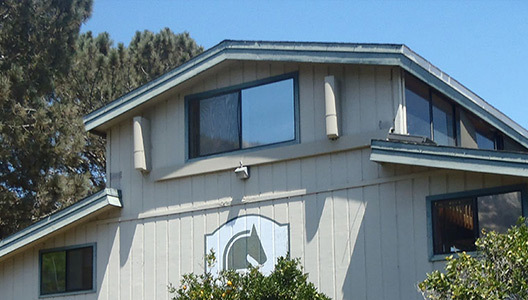 RF CHECK, Inc. is a socially-responsible, wireless-sector technology company based in San Diego. In today’s technological world, no device is more highly valued to the average consumer than the cellphone. The number of wireless devices has increased to over 400,000,000 in the United States alone. 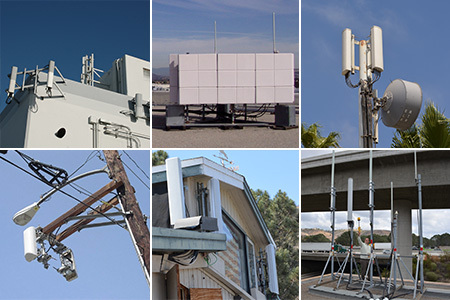 To support these devices, the number of municipal and commercial antenna systems has exploded to 500,000 and is expected to continue to grow exponentially. Previously, individual commercial wireless transmitting antennas had been solely located on remote towers behind locked gates to keep the public safe. Today, however, municipal and commercial antenna systems are routinely co-located on structures in densely populated areas and often disguised for aesthetic reasons. The RF CHECK RF safety solution ensures all licensees are in full compliance with the FCC’s rules protecting workers from RF radiation. RF CHECK’s RF safety solution is a standardized, national RF radiation safety protocol. Training and certification of all workers that work near wireless transmission site antennas. Easily-accessible, updated, site-specific RF safety information for every wireless transmission site in the nation for authorized workers. 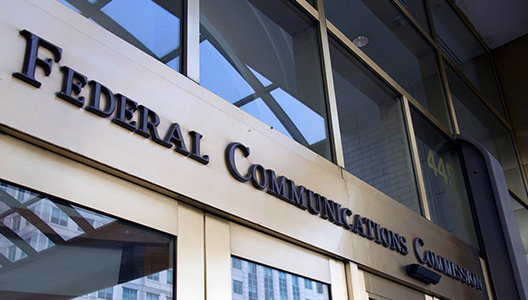 A hub for all governmental and commercial FCC licensees, site owners, tower companies, contractors, and workers to cooperate and participate in the communication and sharing of information to provide a safe working environment. A standardized process for control and recordation of site activities at wireless transmission sites by first responders and 3rd-party workers. Indemnification against RF injury claims for all participants. RF CHECK’s comprehensive RF safety solution is offered to all participants, including governmental and commercial FCC licensees, site owners, tower companies, first responders, contractors, and workers. RF CHECK provides site-safety access control and ensures worker safety at licensee sites to meet FCC/OSHA regulations. RF CHECK ensures all workers entering a property are trained to work around RF emitting antennas. RF CHECK provides insight into site safety and ensures worker safety at municipal sites hosting wireless facilities. RF CHECK provides audit capability to regulators to verify worker safety at each site. RF CHECK ensures qualified and authorized workers perform duties at utility sites. 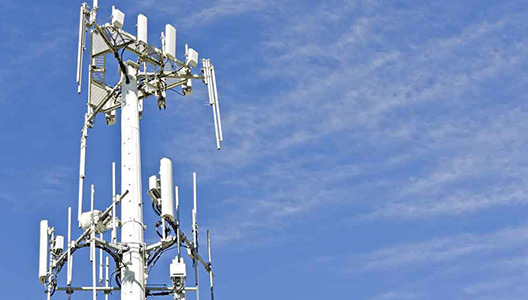 RF CHECK ensures qualified and authorized workers perform duties at telecommunication towers. RF CHECK ensures industry workers are properly trained and informed while working near transmitting antennas. 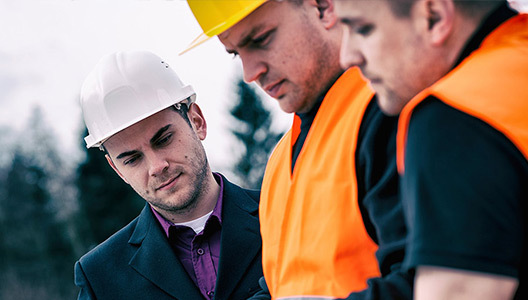 RF CHECK protects workers by providing training and customized safety plans at each site. In 2013, AM Best, a leading insurance rating agency, described RF radiation as an emerging technology risk, for the insurance industry. 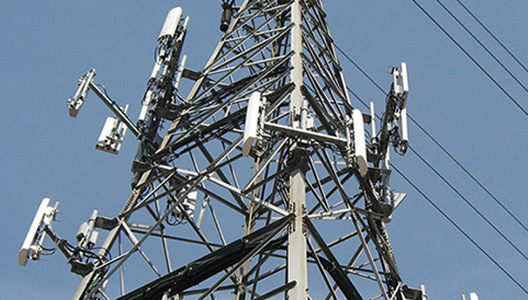 They estimated 250,000 workers a year who perform their duties near high-energy cell phone antennas are exposed to RF radiation and the continued exponential growth of the industry will significantly increase exposure to these workers and others. As a result, global insurers withdrew coverage for RF related injuries, leaving property owners, carriers, contractors, and municipalities unprotected from multiple-district litigation. 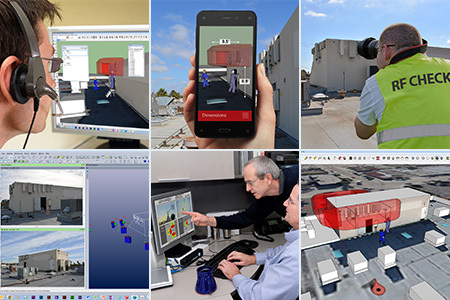 To address this emerging insurance crisis, RF CHECK leadership and their technologists developed applications and protocols that guarantee workers may perform their tasks safely around RF transmitting antennas. After this technological development, RF CHECK collaborated with a Lloyd’s of London syndicate and a global insurer to provide RF radiation liability coverage for those entities that follow the RF CHECK safety protocol. The result of this collaboration is RF Indemnity Shield™—the only RF safety insurance product of its kind in the world. RF Indemnity Shield™ financially safeguards all parties in the wireless ecosystem. Policies cover claims and legal costs related to RF injuries for every wireless site and stakeholder utilizing the RF CHECK safety solution. This will ensure the healthy growth of the wireless ecosystem. RF Indemnity Shield™ is a 21st-century solution to a 21st-century problem and is provided at no cost to all wireless ecosystem participants who adhere to the RF CHECK safety protocol. 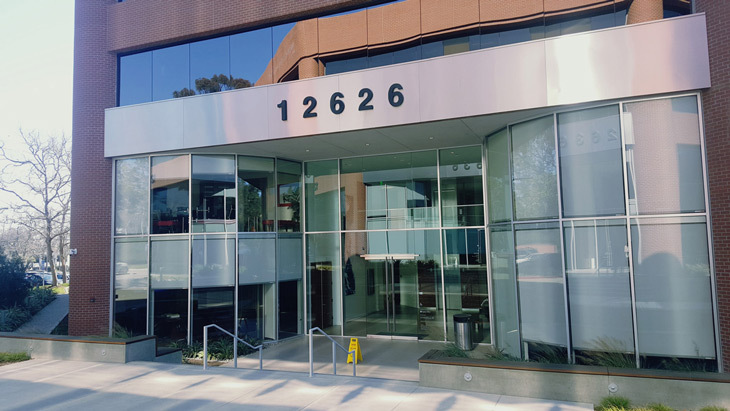 RF CHECK, Inc. is a socially-responsible, wireless-sector technology company based in San Diego. RF CHECK has globally patented an innovative, multi-layered RF safety system to protect all who may be physically or financially harmed from RF radiation at all wireless sites in the nation. 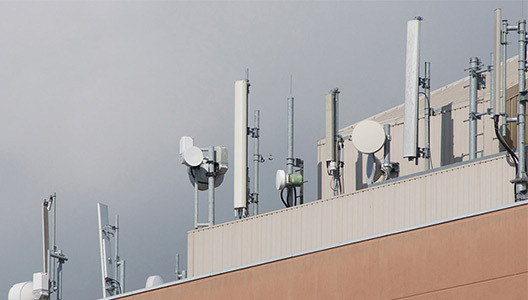 RF CHECK guarantees the safety of workers performing their duties near RF emitting antennas. The Company brings together the interests of all wireless ecosystem participants and facilitates the communication and information sharing required to deliver a 21st-century solution for a 21st-century problem. A portion of RF CHECK's IP portfolio consists of 14 granted or pending patents in the US, Europe and Asia to ensure all workers who perform their duties near RF antennas may do so safely. 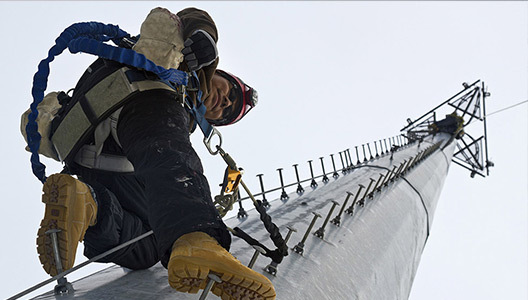 Through this technology, the Company also solves significant tower climber safety challenges that have remained unaddressed by the wireless industry. In addition, after global insurers withdrew coverage for RF related injuries, the RF CHECK leadership and their technologists teamed with a Lloyd’s of London syndicate and a global insurer to develop applications and protocols that made it possible for insurers to re-engage in this market. 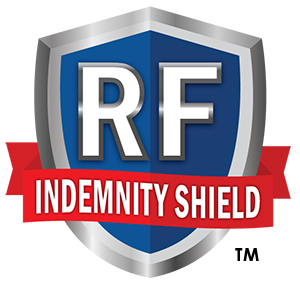 RF CHECK is now able to provide the only RF radiation safety insurance product of its kind—RF Indemnity Shield™. RF Indemnity Shield™ is provided at no cost to all wireless ecosystem participants who adhere to the RF CHECK safety protocol.